SOIS belongs to two competitive activities leagues, one domestic and one international, each with season-ending championship tournaments at SOIS, throughout western Japan, and overseas. 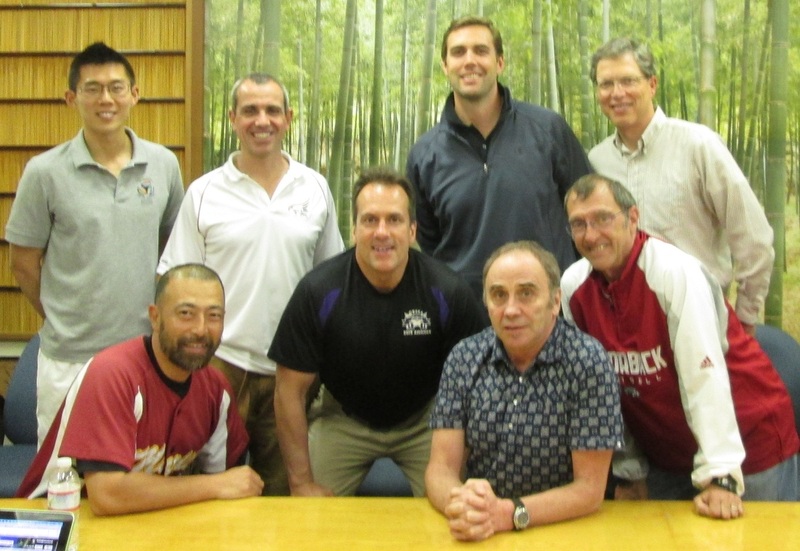 SOIS is an active founding member of a domestic athletic league called the Western Japan Activities Association (WJAA; https://sites.google.com/site/wjaasports/home). The Sabers compete against all WJAA members and host important WJAA tournaments. There are WJAA weekly competitions and season-ending tournaments at all levels: high school varsity and junior varsity, and middle school A and B divisions. The WJAA consists of several international schools and US military base schools in Japan, predominately in the Osaka-Kobe-Kyoto area, but also stretching from Fukuoka to Yokohama to Hokkaido.